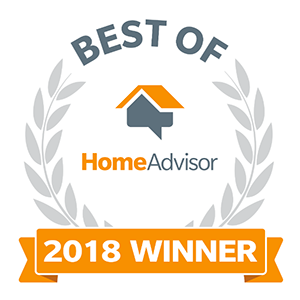 We’ve won the 2018 Best of HomeAdvisor Award! 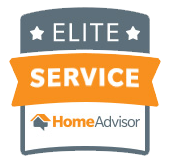 HomeAdvisor recently recognized EcoTech as a winner of their “Best Of” Award. We exemplify quality work practices, premier service and are a valued resource for homeowners. For more details, click here.